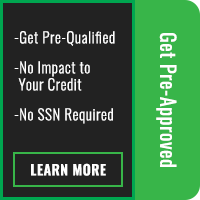 Riders in Los Angeles, Orange County, and the rest of the Inland Empire often need to mix long highway rides with journeys across the city and suburbs, making the Harley-Davidson Dyna® model range a popular choice. These models have been designed to cruise easily at all speeds while still providing an outstanding level of power when you really want to push it. 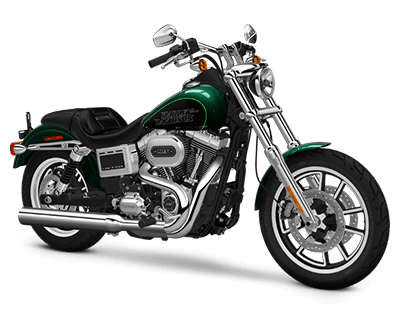 The Street Bob® is effortlessly unique, combining classic Harley-Davidson features with bold, intense styling. Streamlined fenders, spoked wheels, vintage fuel medallions, traditional stop-turn taillights, and a mini ape-hanger handlebar are all in evidence, but given a distinct twist with blacked-out styling. 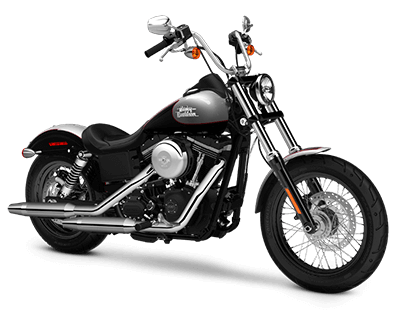 Despite its dramatic appearance, the Street Bob® is incredibly comfortable to ride, with adjustable suspension allowing Los Angeles riders to customize their riding style. 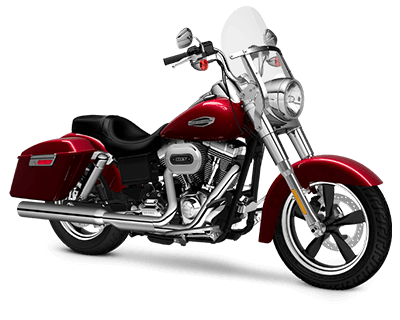 The Low Rider® is a classically styled Harley-Davidson motorcycle with a low stance underlining its exceptional handling and performance. Both low to the ground and relatively lightweight, the Low Rider® provides a thrilling ride for Inland Empire riders. That ride should thrill passersby, too, with the 2-into-1 exhaust tuned for a deep, rich rumble that announces the Low Rider® as a superior machine. The Twin Cam 103 engine itself features a black-and-chrome treatment. 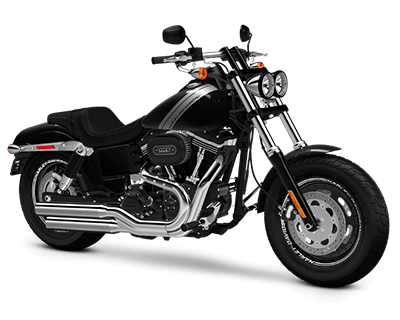 The Harley-Davidson Dyna® Fat Bob® is a slightly larger model, but one that still retains the sleek, powerful look of other motorcycles in this lineup. Blunt-cut mufflers and blacked-out finishes convey a strong attitude, but the low-profile console and trimmed rear fender ensure that the design still feels stripped-down and agile. An adjustable suspension allows you to customize your own riding position, meaning that the Fat Bob® can handle various types of journeys with ease, while the forward-mounted controls allow you to stretch out your legs during long-distance trips. 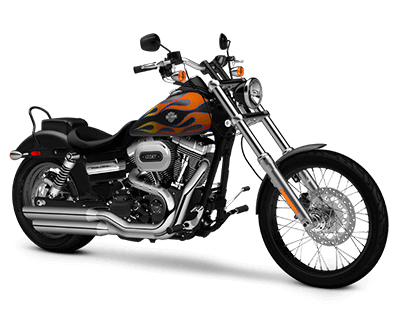 The Wide Glide® is a blast from the past that allows Los Angeles and Orange County riders to feel as though they’re astride one of the old-school choppers that became so popular in the 70s. 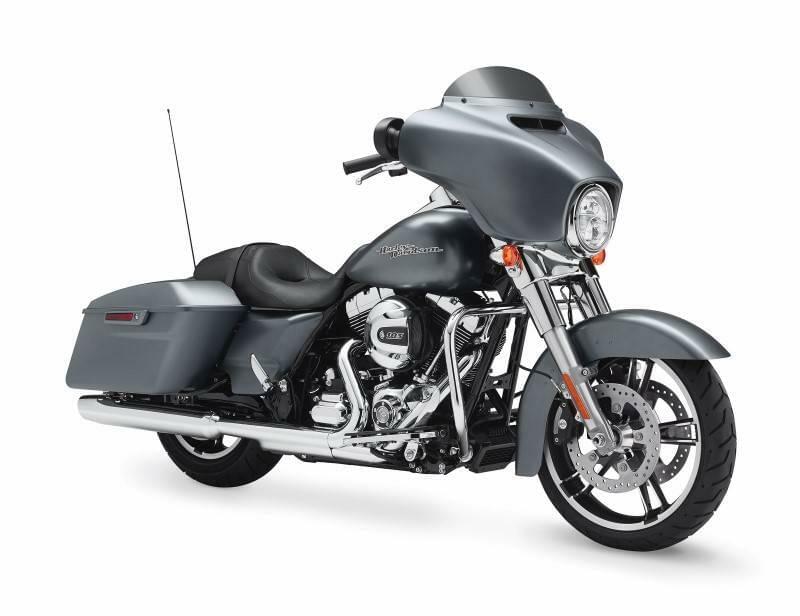 The drag-style handlebar and black-laced steel wheels provide an imposing profile that is impossible to ignore, a look underlined by the model’s blacked-out sissy bar and optional flame design across the fuel tank. Few motorcycles are as breathtakingly bold as the Dyna® Wide Glide®. The heritage detailing of the Dyna® SwitchbackTM belies its modern engineering. Despite shining with the styling of classic Harley-Davidson models, the SwitchbackTM is more versatile than anything you’ve seen before, with removable components allowing you to switch between street cruising and coast-to-coast touring at the drop of a hat. If you need to go long, simply attach the windshield and saddlebags; if you need to head back out to the crowded streets, just remove them quickly and easily. Get the best of both worlds with the Dyna® SwitchbackTM.